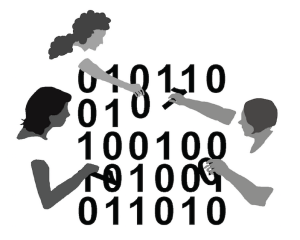 Femme hacking, n.: to use tacit knowledge of deprivileged structures [femme science] to apply roundabout methodologies of tool-using [hacking] in order to achieve an outcome. Having emerged from academia, I’ve thought a lot about the ways in which knowledge is articulated, permissioned, and authenticated: e.g., one must clearly express a defensible statement; problematized as: how do you know what you know and how do you know it’s “correct”? This leads to problems like, for example, not being able to cite zines as a primary source: they’re not quite permissioned enough to count as a qualified knowledge. Yet, so many kinds of knowing are below the bar of academic proof. 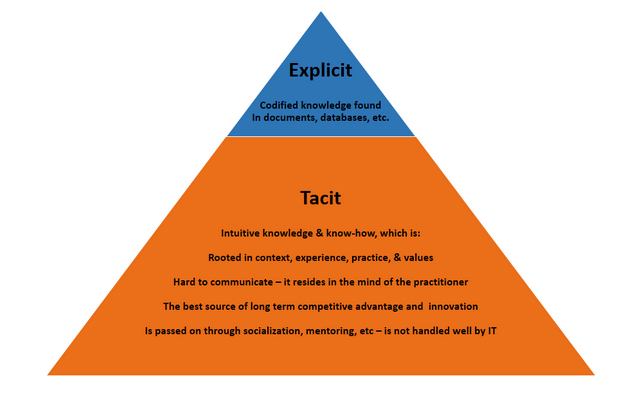 So much of what is known is tacit, not explicit. How do you know how to put on your coat? Is it the same way the person next to you might do so? Ever since I saw Kim Katrin Milan speak at the AMC in 2013 about Femme Science, I’ve had her conceptual tool of “femme science” to work with: a term meant to combine explicit visibility onto tacit knowledge and tactics. Femme science is knowing how to arrange a safe call for your friend on a date or how to make your own unscented self-care products, it’s knowing how to do your makeup so your tears don’t show, it’s knowing how to make soup like your MawMaw taught you and then making it gluten free for your friend. There is no need for defensibility here: how you know what you know and how you know it’s correct is moot, less important than the knowing and application. It matters none if it’s citeable, “official,” or published. I currently am situated in multiple digital technology and countercultural communities, and questions of knowledge are no less fraught in either realm. The object of these discussions tends to be pragmatic: How are things set up, and how do we affect them. While ends don’t justify means, it’s often important to get to the end goal anyway. And sometimes, that means getting creative, enter our friend HACKING. Hack: v., to use a tool in a tacit rather than an explicit way; to self-determine roundabout, unusual, or previously unarticulated uses for a tool in order to achieve a previously unintended end. I recently came across this Feminist Hackerspaces zine, which does the interesting intellectual work of “reframe[ing] concern for women’s access to technical industries as one of recognizing technical work already there.”– that is to say using queered terminology, the writers are combatting a statement of invisibility in said spaces, the “No women/queer people/folks of color are here!” complaints. As I wrote earlier, “visibility fails us as a standard to understand one another with. It fails complexity, inclusion, and intersectionality.” It also fails to include ways of knowing and ways of doing. Enter now, femme hacks. The engineering aspect of femme science. Sometimes, you just gotta get creative with how things work in order to get what you want.